Response from Charles Tyrwhitt: I'm sorry for the issues that occurred with your order. After investigating this I can see the first replacement order was made before we received your waistcoat back. So, it appears as if you have been very unfortunate to receive two faulty products. I'm happy you have now received a waistcoat from us and this is to the quality you expect from Charles Tyrwhitt. Too short in the body length. Left gap between waistcoat and trousers. Response from Charles Tyrwhitt: I am sorry to hear that our waistcoat is not quite suited or to taste. 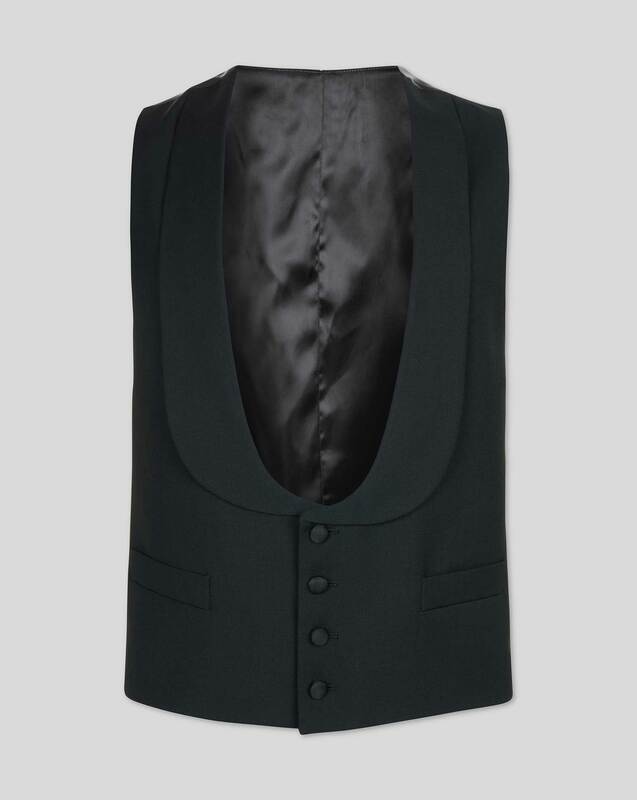 With only the regular length available for our waistcoats, there can be variations on the gap depending on the height of the person wearing it, and personal preference for this gap can vary as well. Thank you for providing your feedback, and I hope that regardless this becomes an excellent new wardrobe addition.